10 Gigabit Ethernet or 10GbE is the fastest IEEE standard for Ethernet. As you can conclude, networks operating under 802.3x can transmit data at the rate of 10 gigabits per second. In easy words 10 Gigabit Ethernet is 100 times faster than Fast Ethernet which transmits data 100 megabits per second. 10GbE Ethernet evolved from a new cutting edge technology into a proven mature technology without any complaints. it’s the best option for business looking for faster data transfer. Companies understood that the demands for networking technologies like data warehousing and server virtualization. In today’s jet age everyone wants to go ahead in a jet speed. Let it be blogging, increased demand for bandwidth eating videos, storage demands and transaction process. These operations were useless if working under older versions of Ethernet and that’s why needed 10GbE (Gigabit Ethernet). 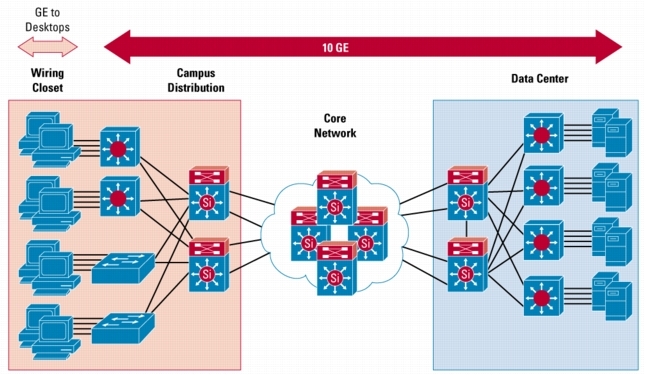 In order to ease the force because of the growing networks companies are upgrading their networks to 10GbE connection. 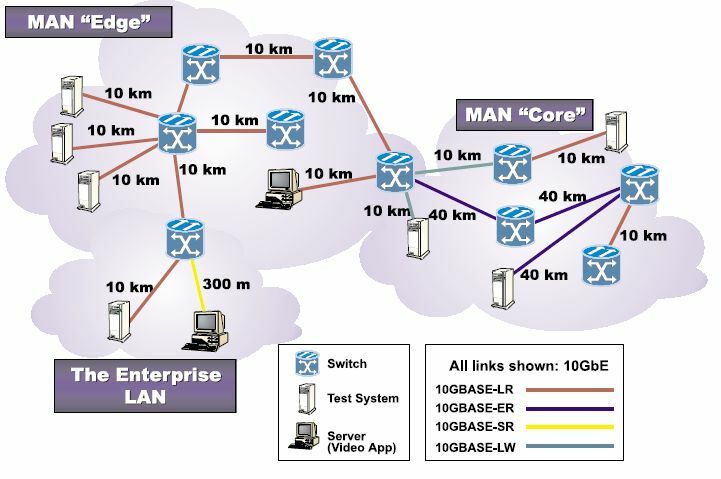 Till the end of 2007 nearly 500 companies confirmed using 10GbE network. Not just faster 10GbE network also improves business to be more green and cleaner as power usage is reduced. First of all analyze your existing network architecture whether it will be compatible with 10GbE or not. Find out the hardware to be reconfigured for the network upgrade and what hardware to be replaced. In phrases find out all the changes to be done in related to server virtualization, cabling, network storage, and server hardware in the data center to organize the reduced power demands of the 10GbE and also minimize server sprawl. Relate the changes that will occur with your current and future business growth. Finally execute the step on the collected information and properly communicate with your management team.